Chicago’s retail landscape has seen some pretty significant changes in the last year with prominent brands looking to reestablish their presence in the one of the country’s top markets. In 2015 we saw Nike open doors on their Jordan Brand store in the loop, last year Vans opened up a space of their own as an extension to Chicago’s beloved skate shop Uprise in Wicker Park, and this year it’s rumored adidas will set up a flagship store in the city. 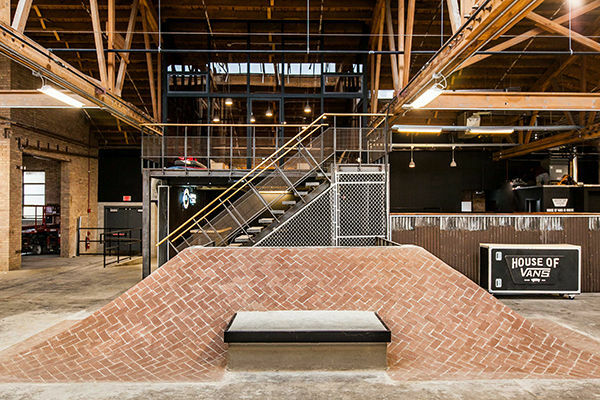 Apparently last year’s move for Vans was just a stepping stone for the skateboarding staple as they just unveiled the third-ever House of Vans in the world, right here in Chicago's West Loop over the weekend. A converted old warehouse turned into very impressive skate park with a bar and a stage, in their words, the space will be “Functioning as an art gallery, music venue, skatepark, indie film premiere house, artist-led workshop and more," and will be shaped by Chicago through and through. To celebrate, there was a two night grand opening event that featured a free concert and photography showcase. Vans had an assembly of their skate team on hand including Christian Hosoi, and familiar faces from Uprise, whom they announced they’ll continue to do a lot of partnering with, and Goose Island were everywhere you looked. 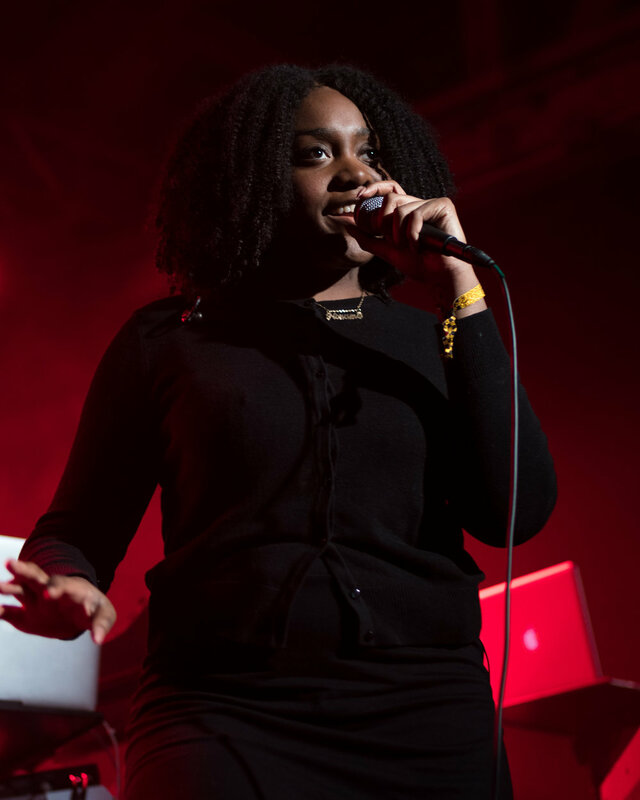 On the music front, Noname opened with a stripped down set which featured a live drummer, Akenya on the keys, and a backing track. 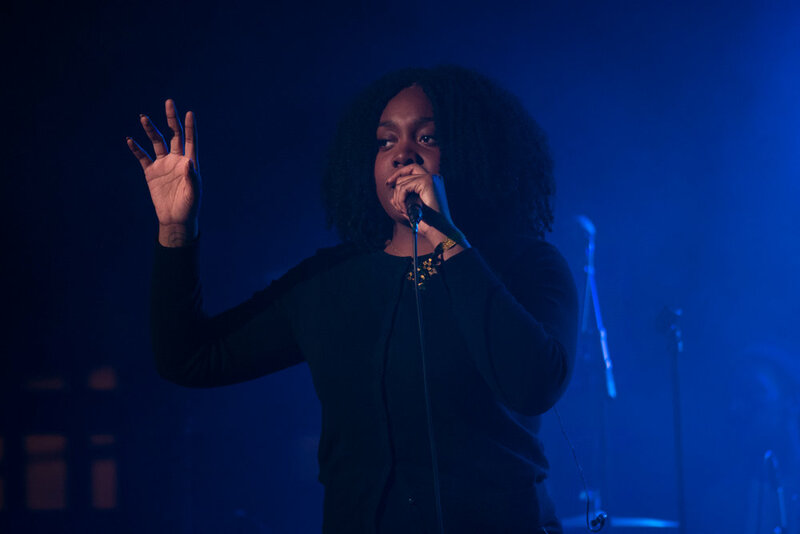 With her upcoming sold out tour set to kick off this week, it’s clear certainly coming into her own as a performer, owning every bit of her set with a noticeable confidence. Shortly after the legendary Digable Planets came through and blew minds. Complete with full funk band ensemble, the trio of emcees plowed through hit after hit, showing and proving their veteran status while not missing a beat. The crowd was absolutely going nuts for it. Finishing off the night, Future Islands, though quite a change sonically, brought an energy that had the place buzzing and closed things off on a high note. House of Vans looks like it's going to be a dope venue with a lot of promise to celebrate, as they put it, "Street Culture", in a way that only Chicago could serve it up to them. Now open to the public, you can check out the store yourself over at 113 N Elizabeth St.